When it comes to finding a reliable minicab firm in Reigate, ClockTower Cars should be the first choice. 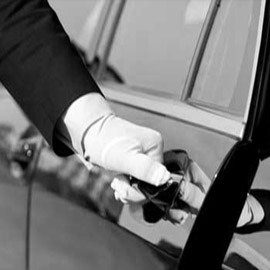 We’re a professional, reliable and cost-effective option for locals, tourists and professionals looking for a trip into town, a transfer to the airport or a chauffeur-driven car to your meeting. The town of Reigate may be in the London commuter belt, but that doesn’t mean it’s not a peaceful and tranquil part of the region. Home to stunning natural reserves such as Priory Park, Gatton Park, Reigate Hill and the Reigate Caves, there’s something for the whole family to enjoy whatever the weather. What’s more, with attractions such as the Reigate Ghost Walk, the town is quickly becoming a popular spot for tourists wanting an alternative to a busy weekend in Central London. 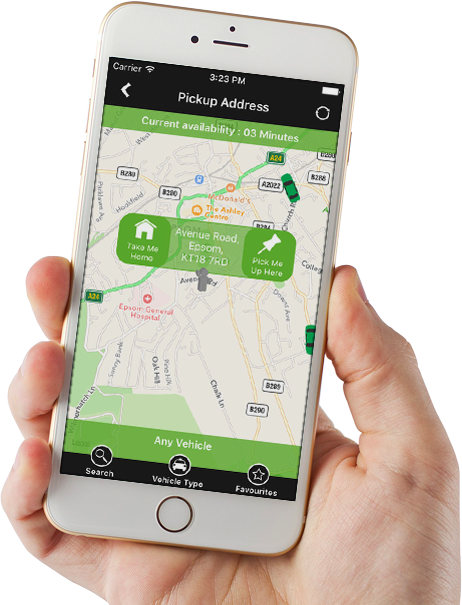 On top of delivering a cost-effective, reliable minicab service across Reigate and the surrounding areas, we use the latest cutting-edge minicab software to power our operation. As well as a reliable online booking system that you can use to book your journey, we operate a smartphone application that is available for Apple and Android devices. Simply download our app and enjoy live vehicle tracking wherever you are in the world. At ClockTower, we’re passionate about promoting the safety and comfort of our customers. As well as operating an exclusive fleet of vehicles that are well maintained, valeted and serviced, we work only with the very best drivers. All of the ClockTower Cars team has been fully trained to the highest standards, including Disability Awareness, DVSA regulations and DBS-vetting. 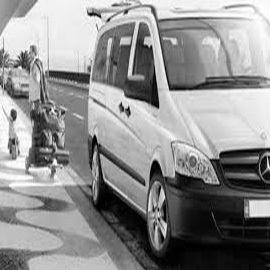 As well as offering a private hire vehicle service, we offer chauffeured couriering, school runs, airport transfers and executive travel options, ideal for professionals looking to make a good impression. If you’re ready to experience the power of ClockTower Cars, get in touch with our friendly customer service team today on 01737 333 700. The ClockTower Cars team have helped me a few times when I’ve been stuck without my car. Recommend them to anyone. There’s lots to do when we visit our friends in Reigate, but without a car, it can be difficult getting around. We’ve used ClockTower to help us make the most out of our mini-break. I don’t know how I managed before the ClockTower Cars app. It’s so handy to see where your cab is! verything is covered when you work with ClockTower Cars. I’ve used a few taxi firms in the past but ClockTower is my favourite. Their cars are great and they’re always friendly and reliable.